Here are the top 5 bars, pubs or clubs shortlisted by the Best Of Niseko Awards advisory committee 2019, but you’ll get to decide who wins. Follow the link/QR code on the opposite page to vote for your favourite! Toshiro’s bar best seller – this refreshing cocktail is made with gin, ginger syrup, lime & spice. 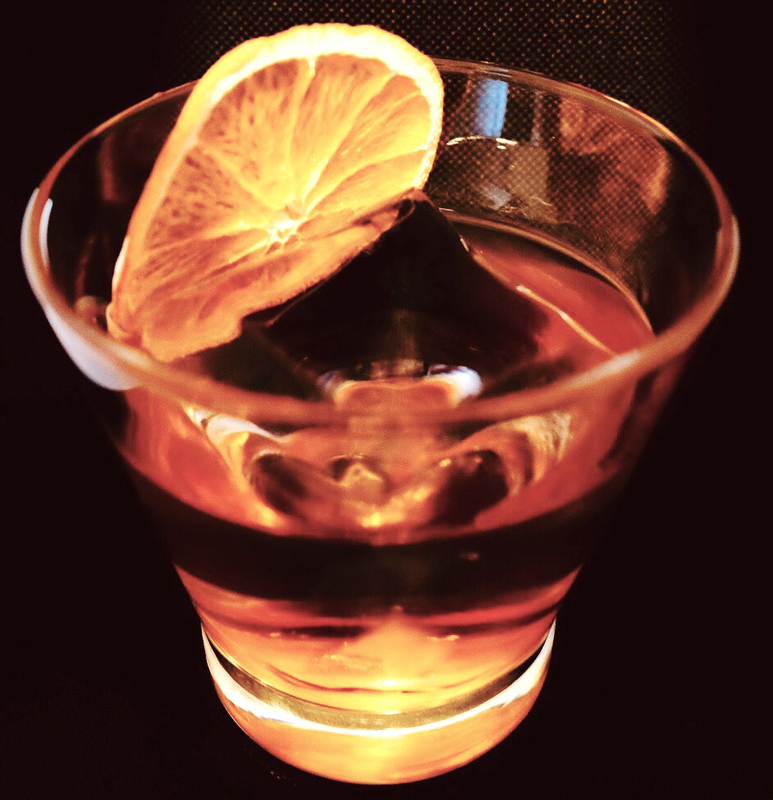 An all-time classic, Negroni is the perfect aperitif. Gin, Campari, Sweet Vermouth. And it’s the lady-of-the-house Yoko Toshiro’s favourite! Elegant & sophisticated, this is Bar Gyu at their best. Bar Gyu & Nikka Special Blend (Bar Gyu+ makes their own blend! ), Sugar, Bitters, Orange Peel. Nikka From the Barrel whisky, Bourbon, Antica Formula sweet vermouth, bitters - Yoichi brandied cherries (made in-house). This is a Japanese twist to the classic Magarita, made with wasabi tequila, agave syrup, lime juice & nori (seaweed). Spicy with a kick, an old time favourite! A stunning flaming cocktail made with blended Okinawan rum, kaki (persimon) puree, Jasmine cordial, apple juice & cardamon bitter. Fresh, clean and flavourful craft beer, the IPA is made without any chemical additives, artificial sweeteners by AJB Co. an artisan based in Nozawa onsen village, Nagano. One of our favourtie après cocktails! Fluffy sweet and nutty with a zing, Wild Bill’s Amaretto Sour is made with Isaronno, lemon juice, Jim Bean White, gum syrup, egg white, and bitters. “Chu-hi” is short for a popular alcoholic drink “Shochu Highball”. Choose from a variety of available flavours: freshly squeezed lemon, lime, orange or grapefruit. 400+ bottles behind the bar counter. Try original cocktails crafted by the experienced owner/barman. Wide range of whiskies featuring Japanese labels. Also known as the ‘Fridge Door Bar’, Bar Gyu+ is Niseko’s legendary speakeasy. Celebrating its 20th anniversary this cosy bar is famous for jazzy vibes, rare whisky and cocktails that capture the flavours of Japan. Musu is an all day bistro in Niseko Hirafu serving breakfast and barista coffee from 7.30am to 11.00am, lunch from 11.30am to 4.00pm and transforming into a bustling après-ski venue late afternoon with delicious tapas dishes from 4.00 pm to 10.00 pm. Mick’s in Niseko is both a wine bar & a wine store, offering a great selection of wines from all over the world, and local craft beers. Wild Bill’s is one of the largest and most lively bars in the Niseko area. 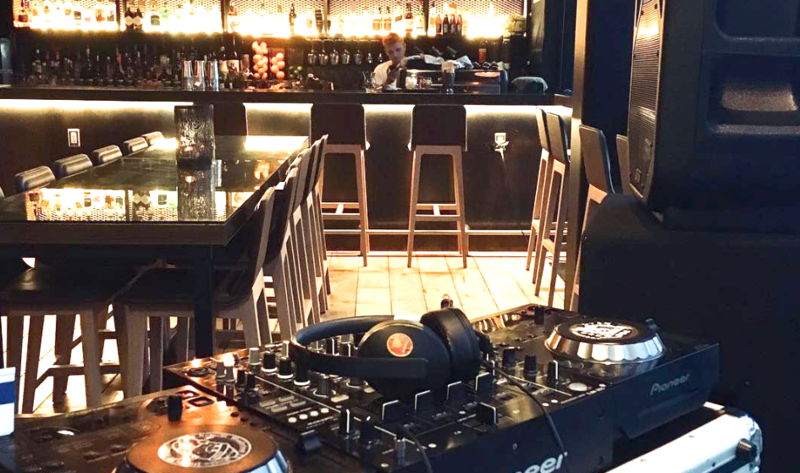 Great music, a pool table and a new menu featuring Latin American inspired cuisine.